This our second occasion after our Lycian Way gathering in May 2016. We're now on our way to hike Efes-Mimas Trail (Izmir) next week on 03-04 December. 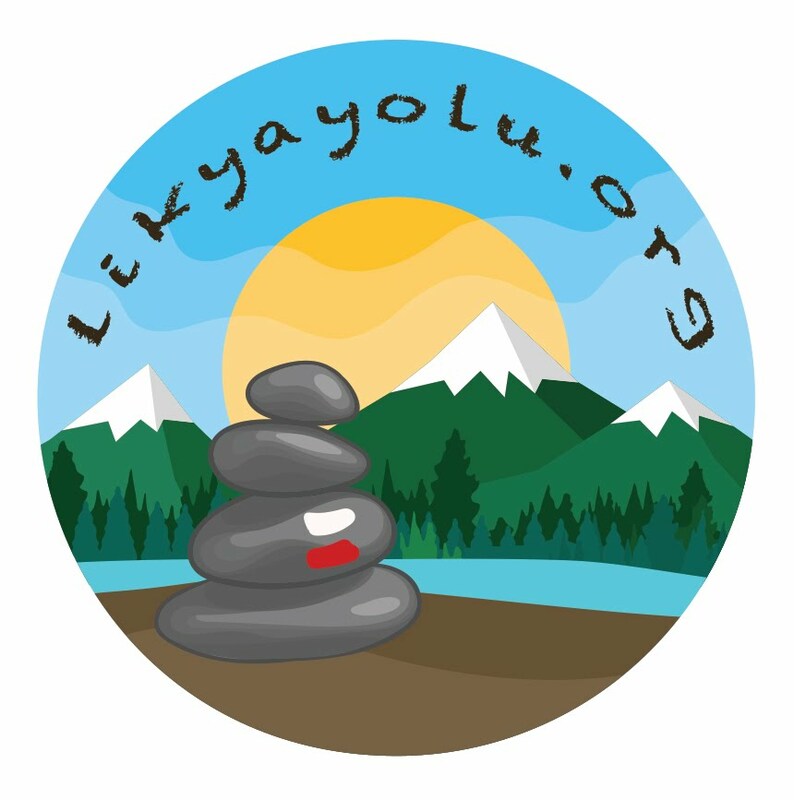 Thanks to lycianway.org and hikeinturkey.com, made our group, friendships grew day by day. 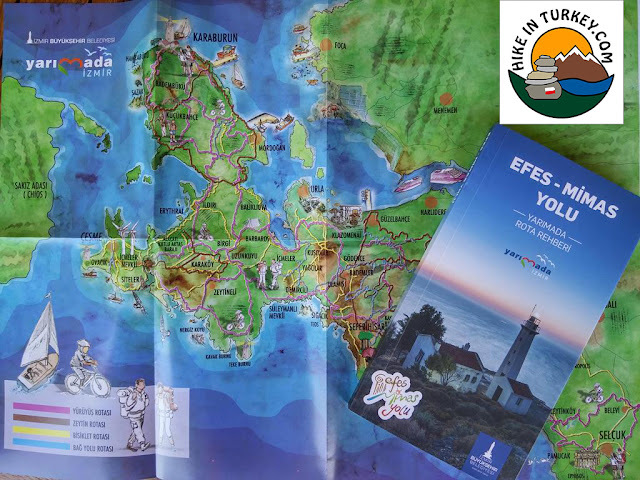 Next week on Friday night our coach will take us to Belevi , first day on Saturday Belevi-Sirince, then last day on Sunday Sirince-Camlik-House of the Virgin Mary-Ephesus paths will be hiked. Thanks again to Red&White waymarks made these occasions happen and grow a huge friendship.